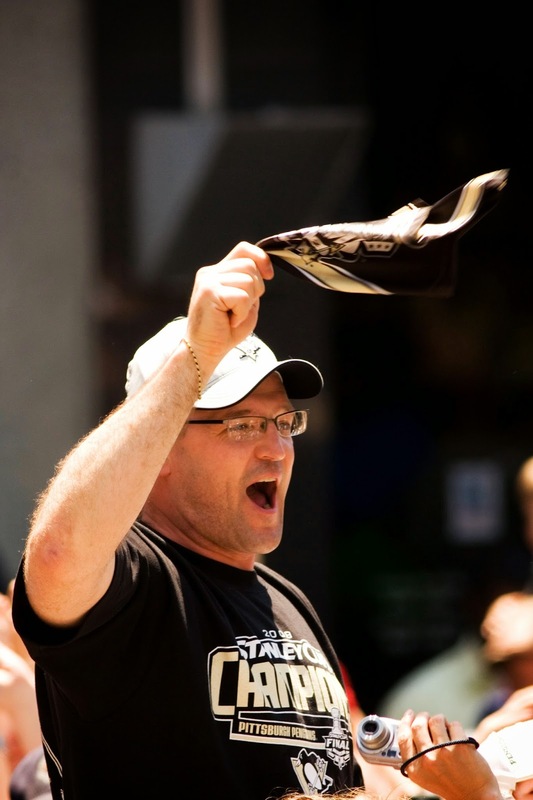 Is there a more polarizing topic right now than Dan Bylsma? Prior to this season, Pens fans were divided, and I would say fairly evenly, about whether Bylsma should stay with the team this year. After a few years of disappointing playoff exits, many fans were at their wits end with him. Yet many others pointed to his success in the regular season and the injuries the team has faced over the past few seasons. They also pointed out that a coach cannot force a team to play hard, and much of the blame should lie directly with the players. Those issues were blown up and magnified over the past few weeks when Bylsma accepted the position of head coach for the Men's Olympic team. Going into the Olympic tournament, many analysts projected Team USA to not medal, and some had USA at fifth or sixth behind Canada, Finland, Sweden, and Russia. When the preliminary round started, Team USA impressed everyone. They outscored Slovakia and Slovenia 12-2, and beat a skilled Russian team in a thrilling shootout. They then stormed into the semifinal by beating the Czech Republic in impressive fashion 5-2. They looked like the best team in the tournament. Then came the much anticipated rematch from four years earlier with United States and Canada. While Team USA only lost 1-0, they looked completely over matched, and the game could have easily been 5-0 or 6-0 without the yeoman effort of Jonathan Quick. While it was disappointing, everyone said the right things. That the team would regroup and come out with a strong effort against Finland to bring home a medal. They proceeded to play their worst game of the tournament and were blown out 5-0. In the blink of an eye, Team USA went from low expectations, to Gold expectations, and finally utter disappointment. It is at least worth mentioning that the team finished almost exactly where many thought they would. So did they just overachieve in the beginning of the tournament? Where does this leave Bylsma? I do think that Team USA overachieved a bit at the beginning of the tournament, but I do also believe the team was built a bit better than many suggested. 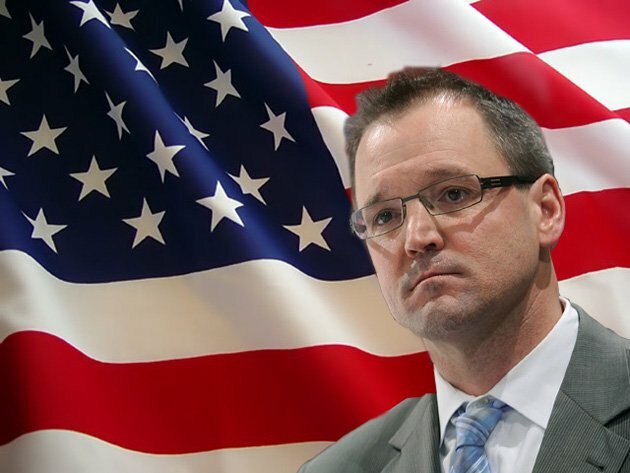 Unfortunately for Bylsma, the end result for Team USA will only further the narrative that began over the past few seasons with the Penguins. That Bylsma does well in meaningless games. He then underachieves when it matters, and gets out coached by his opponents. Once again, he has just as many people that staunchly defend him as those who attack his coaching prowess. So, what is the real answer for Bylsma? Like most things in life, the answer lies somewhere in the middle. Make no mistake about this - players do not have to make these comments, and if they did not still want and respect Bylsma as a coach, they would stay silent. Should this be Bylsma's last year? Possibly... But every opportunity and chance to redeem himself should be given. He has earned that. A coach like Bylsma does not come along every year. It doesn't mean he does not have a shelf life because all coaches do, but management needs to be absolutely certain with a person of his pedigree that he is no longer the best fit for the Penguins. If they ultimately decide to let him go at the end of the season, he will not be unemployed for very long. He may no longer be the best fit for the Penguins, but put his coaching career into some context, and he is a great hockey coach.